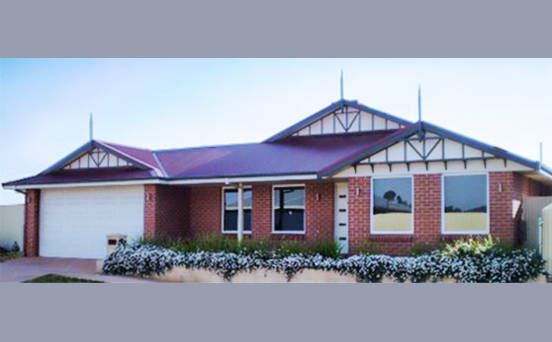 Westralia Homes is a local building company that has become synonymous with building quality, modern home designs, with a priority placed on service and the client's individual needs. 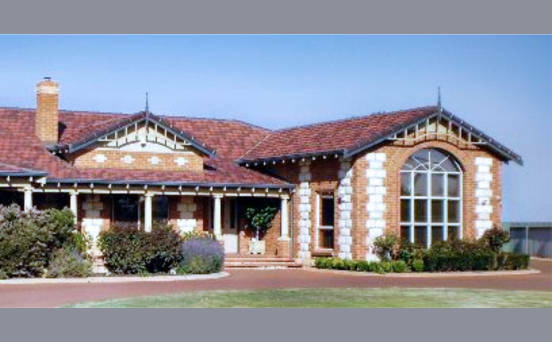 The majority of the work carried out by Westralia Homes has been on a design-and-build basis using our very own in house building designer. 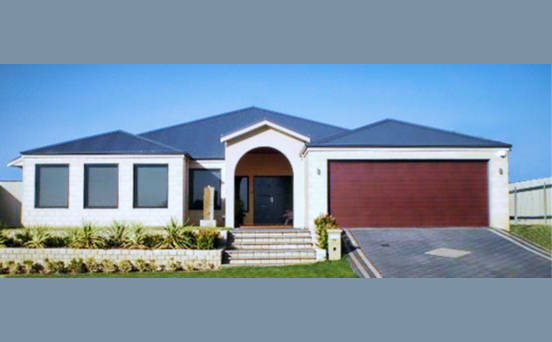 Westralia Homes ,and our affiliated commercial construction division Duwal Construction www.duwal.com.au, have also worked alongside award winning architects to build quality, cost effective homes for the last 30 years. From the North West to the remote Goldfields and Kalgoorlie CBD. 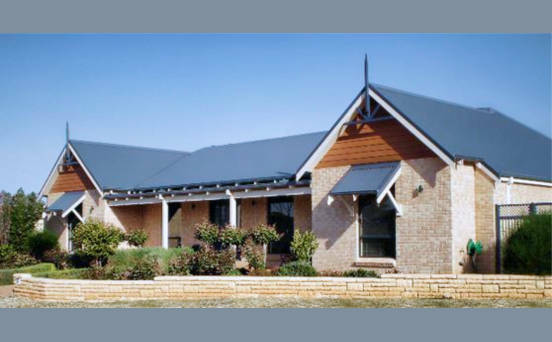 We can offer you a complete design and construction service to meet all of your requirements and deliver it all to you on time and on budget. 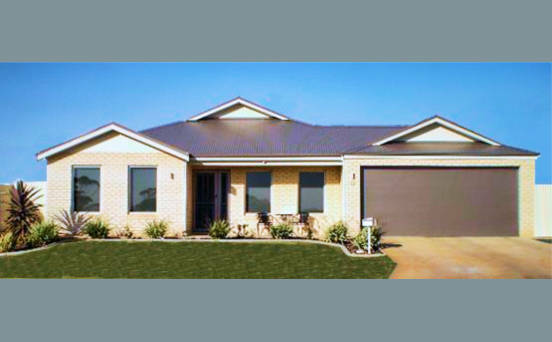 So whether you are looking to build an investment property, new Family Home or large scale unit development Westralia Homes have the Local experience and know how to make your project come to life.